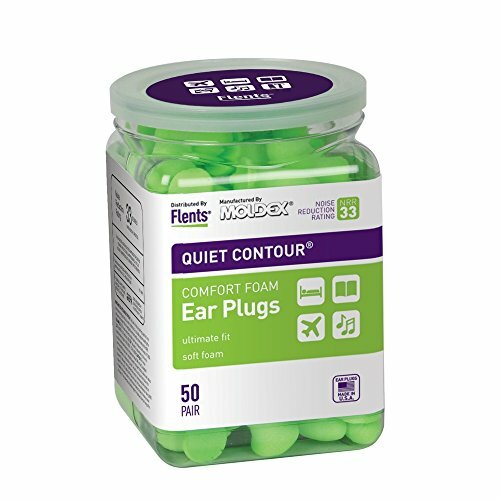 Apothecary Products (APOAJ) - Flents Quiet Contour Ep Sq Tub 50Pr 1/12. ManufacturerUPC - 025715690155. Manufacturer Part Number - 69015.